Sculptor and architect Charlie Partin has created a revolutionary design for an earth-sheltered barn that may bring a much-needed wave of sustainability, energy efficiency, health and beauty to farms – rural, urban, and suburban – as they raise crops and livestock to feed the world. Partin says his simple, elegant and energy-efficient design can be erected quickly and economically, with basic costs as low as $50 per square foot. That’s well below typical construction expenses. Over time, he asserts, with reduced energy and maintenance needs, savings will mount substantially. Partin has the talent, training and track record to give weight to his assertions. Now somebody needs to step forward and give him a chance to prove what the Earthbarn can do. It’s time to move the barn from blueprint conception into the field as a working prototype that can be measured, studied and emulated. The need is great. By working with the natural forces of the earth, rather than against them, the barns provide low-cost, energy-efficient, light-filled and secure shelter for livestock. The barns could make a profound difference on farms not just in rural areas, but also in suburban and urban communities where so many sustainable food initiatives — from CSA to urban ag — are underway in the USA, Canada, Europe, Japan, Australia, and in hundreds of other places around the globe. Soon though, the design idea developed further. Living in Steele City, Nebraska where he has established Partin Studios in the town’s celebrated brickyard near the Little Blue River, he was in position to recognize the acute problems faced by farmers who raise swine or poultry for human consumption. 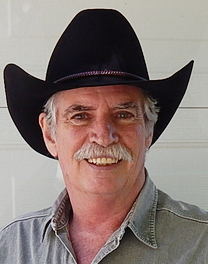 Partin’s vision rose to the challenge and he created the innovative, patented barn design. He posted another Youtube video specifically about the Earthbarn. To appreciate the barn’s design principles and elements, though, it’s necessary to watch the Undergreen home segment first. Light – clerestory widows running the length of the barn roof bring natural sunlight to the animals in support of their health and well-being. The clerestory windows bounce natural light into the parabolic interior of the barn, flooding the space below. Energy – the Earthbarn design is energy efficient because earth terraces protect the structure. Thus the barn, while actually above grade, has the snug security of being underground and supplied by fresh air that is regulated by the earth to establish a nearly constant median temperature to maintain a comfortable environment. Consequently, Earthbarns consume a minimal amount of energy, and can be built as off-grid structures with minimal energy needs that can be supplied by solar panels. As it is ill-advised to spew virulent petrochemicals upon our lands and waters in an effort to raise food, so it is equally ill-advised to saturate our bodies with the synthetic chemicals used to grow, to process, and to preserve food. As with smoking cigarettes, it is a slow form of self-destruction. 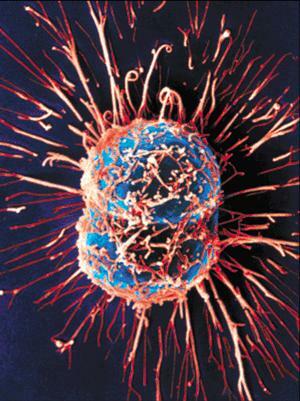 Toxic compounds breed figurative cancers in the land, literal cancers in our bodies. That basic point has been obvious for many long years to anyone willing to behold the truth. But the point got hammered home in May when The President’s Cancer Panel released a report stating bluntly, unequivocally, that we face ‘grievous harm’ from chemicals in our food, water, and air. 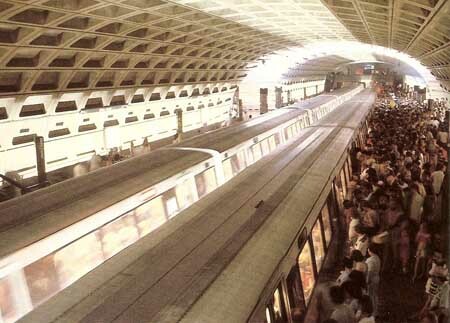 This chemical soup — regularly ingested by the vast majority of human beings in modern, industrial nations — has been generally ignored, and virtually unregulated according to The Washington Post story about the report. The report reveals the stunning fact that 41% of all Americans are diagnosed with cancer in their lifetimes and 21% die of it. This unholy reality requires wider, urgent acknowledgment now as the oceanic food chain undergoes massive oily assault in the Gulf of Mexico. Splattered repercussions of the corporately induced crude oil catastrophe are defiling our food chain from sea to supermarket shelf. 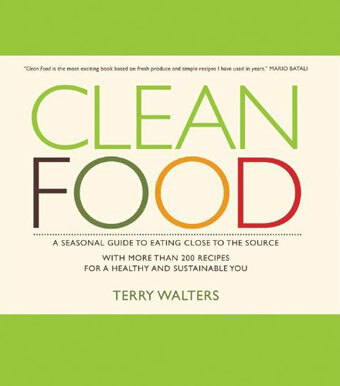 It is in this context that I recommend not just the wholesome range of agrarian initiatives detailed in The Call of the Land, but also the common sense ideas, advice and recipes set forth in Terry Walter’s aptly named book, Clean Food. Her book is an encouraging, easy-to-understand guide to eating closer to the source, avoiding the industrial taint that infests so much processed product, and harvesting benefits from the rich nutritional aspects of clean, home-grown and home-cooked foods. Walters writes, “In this country, the topic of food is charged with emotion and controversy…Nothing is as it appears on the surface. Our produce departments and grocery shelves are lined with unknowns — pesticides, herbicides, growth hormones, chemical additives and process upon process, stripping food of its nutritional value…So much of our food supply is stripped of its goodness and pumped full of man-made taste, color and nutrients. It’s no wonder our health continues to deteriorate…The further we remove ourselves from the source of our food, the less we are able to maintain physical and emotional balance. 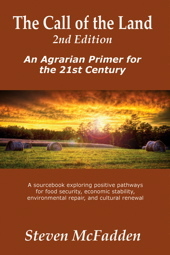 Terry Walter’s beautifully written and produced book takes its place on an ever-lengthening shelf of useful resources for responding to the call of the land, and responding also to the call of our bodies for clean fuel, clean food.